Property crimes cases come in all different types, sizes, and level of impact. These offenses can include breaking and entering into a home, theft, burglary, shoplifting, arson, vandalism, and many more. Home burglary is typically the first thing that comes to mind. Many other offenses are categorized as “property crime” and all should be considered just as serious. The most common type of property crime is burglary. This is the breaking and entering into a commercial establishment or a home with the intentions of committing some sort of crime like stealing. 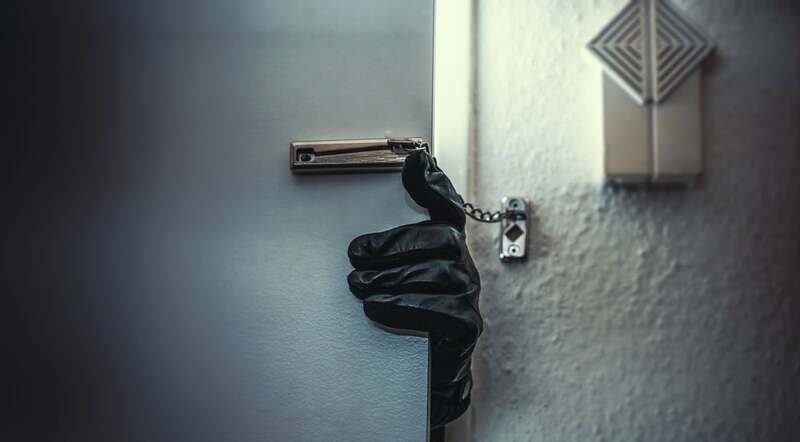 Burglary occurs during the day more than night because most of the tenants will most likely be at work or out of the house. The robbers tend to rummage through the owner’s belongings in order to find the most expensive items in the house to most likely sell. Cautionary tactics can avoid this by locking up as well as investing a good chunk of money in a reliable alarm system. However, it can happen to anyone and in any neighborhood. Be cautious of the safety of your home and take all the measures that you can control and if it still happens to you, you can put the case into our hands. Arson, which is intentionally attempting to set or setting a property on fire, is another form of property crime. One of the most common reasons citizens commit arson is for insurance fraud. However, many other incidents include setting fire ablaze for fun, out of anger, for revenge, and many more. Whatever the case may be, fires spread and people could get severely injured. Extortion occurs when someone imposes a threat to someone else’s property, money, or services. This usually means obtaining something, usually money, through force. The individual committing the crime usually frames the situation where they need money or property to save them from another threat, whether it is real or hypothetical. The exchange of money or property does not have to occur for this to be considered a crime. The threat is the cause, in most cases, for prison time. These crimes are serious and can get you in a lot of trouble with the law. Property crime is a very extensive offense because of all the different ways someone can commit the crime. If you find yourself in a situation where you are charged with a property crime, contact DUI Defense Team for support. We want to fight for you and will be by your side the entire time. Contact us today at 520-222-2222 or 520-333-3333 for more information.